This incredible itinerary begins with an overnight (aboard) stay to discover the magic of Venice. See the Grand Canal at sunset. Stroll the amazing bakeries the following morning. Venice is a trip in itself and this overnight stay allows you to experience Venice well after the other ships have sailed. Cruise along the famed coast of Croatia with stops in Split and Dubrovnik - beautiful! Kotor’s beauty always surprises our clients. Malta is stunning. 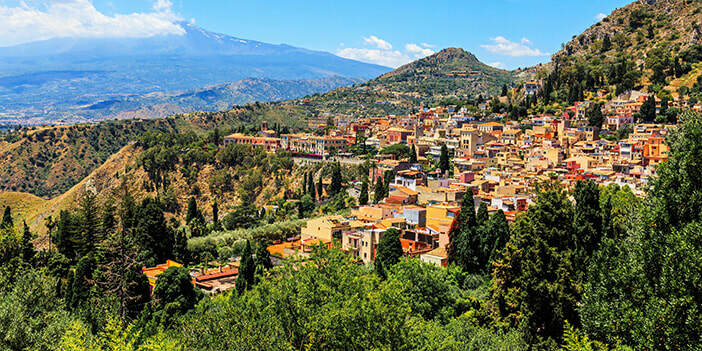 Sicily offers a chance to see the amazing cliff-top village of Taormina. There’s so much on this itinerary PLUS you can add pre- or post-cruise hotel stays to see more of Rome or Venice. Book now and get 2 onboard perks - tips, beverage pkg, Wifi or $300 cabin credit. Priced below market! Call us today! * 10-nights aboard Celebrity’s Constellation! 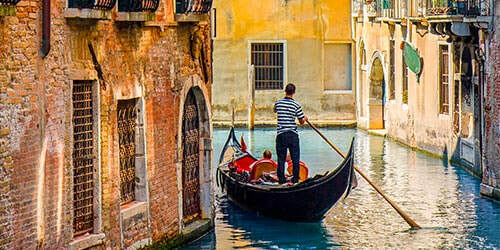 * Add time in Rome or Venice - ask us!